Our large inventory will ensure you get what you need, when you need it! Camaro Central is the source for all your classic Camaro needs. We strive to give our customers the best support with sales and service. We want your restoration process to be a safe and positive experience. Our knowledgeable staff is here to help with all your Camaro questions and needs. New custom billet aluminum grilles for your Camaro. Exact fit for most models. These grilles features a high grade polished billet aluminum face with a gloss black powder coated inner details. 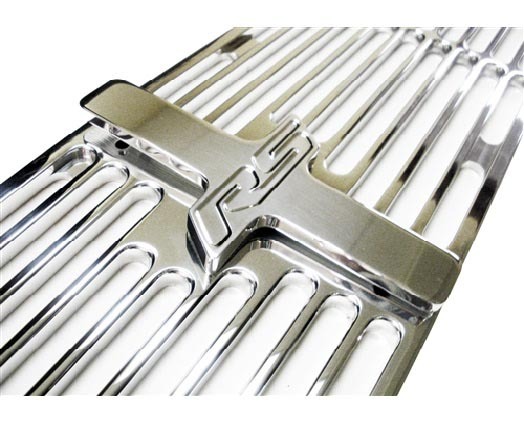 These NEW high grade polished billet aluminum grilles really give a super sleek custom look. 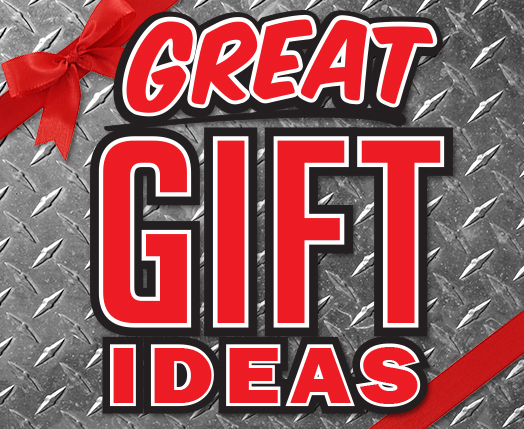 Camaro Central always has you covered when it comes to Great Gift Ideas for the Camaro enthusiast in your life. 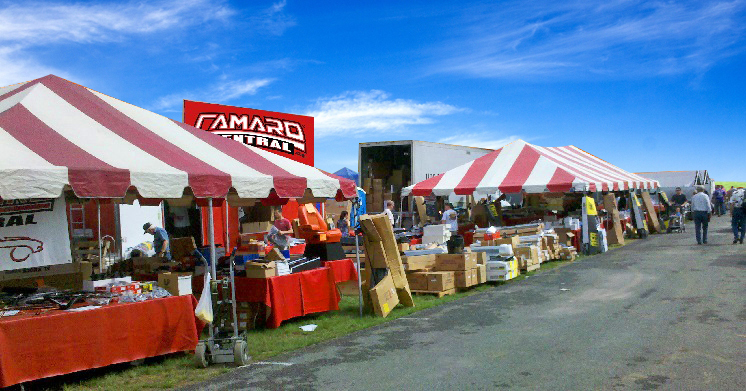 If you can't find them anything, a Camaro Central Gift Card is always the right choice. Our goal at Camaro Central is to give our customers the best buying experience possible. 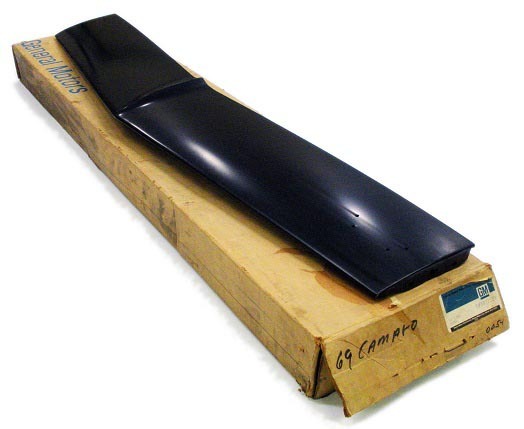 Supply the highest quality parts for your 1967 - 2015 Chevy Camaro. Raising the bar with our Customer Service. Offer restorers a one stop shop to meet all your restoration needs.